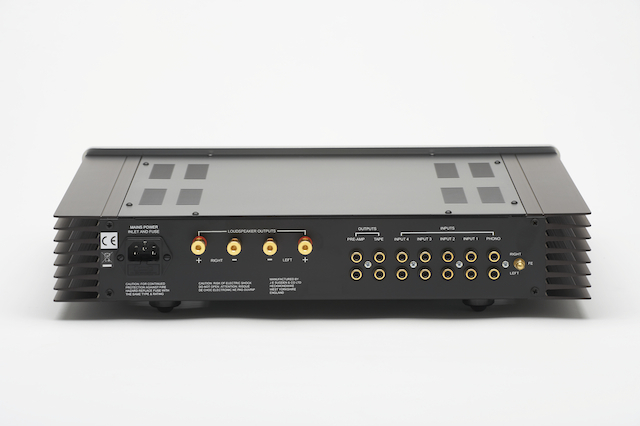 AUD$3,795.00 Integrated Amplifier (Line Only). AUD$4,195.00 Integrated Amplifier with MM/MC phono board. The A21 Signature like all Sugden integrated amplifiers is dual mono construction with separate right channel, left channel and pre-amplifier stage. The three separate circuit boards are connected with silver aviation grade cable. Sugden Signature Plug-in MM/MC Phono Board. The board is very easily retrofitted to a line only integrated amplifier.